Check out if MSF is in The Top 100 NGOs 2013 Edition! Active in more than 20 countries. This year, Médecins Sans Frontières (MSF), the very well-known medical relief agency and launch-pad for the ‘without borders’ movement, celebrates its 40th anniversary. Since its creation in December 1971 by thirteen doctors – among them Bernard Kouchner - MSF has been dedicated to supplying medical assistance and equipment to hard-hit trouble-spots, affected by armed conflict, natural disasters, epidemics or hunger. Set up in reaction to the Biafran conflict, the ‘French Doctors’ have, since their inception, maintained the core principle of independence – something that is made possible due to MSF’s main source of financing: with 80% of its resources received from private donations, its full independence from political, religious or military factions has been facilitated and – most importantly – guaranteed. MSF habitually takes a controversial stand against corruption andthe violation of human rights. In 1999 – while receiving the Nobel Peace Prize – MSF condemned the bombing of Grozny in Chechnya in front of the international media. A commemorative exhibition, ‘From Acts to Talks’, currently being held at the Cité du Temps in Geneva, traces the full extent of MSF’s forty-year history of activism. Currently involved in more than 20 countries, MSF has been criticized many times for its ‘lone crusader’ attitude, which is in fact a misleading impression that helps to maintain its independence and to keep quality standards high. The humanitarian community also frowned upon MSF after the 2004 Indonesian tsunami for asking citizens to donate to other causes as they had received enough resources for immediate relief. MSF collaborates with few others NGOs as most of the time it has to deal with small-scale projects where MSF itself finally ends up taking the lead. However, MSF does partner with others in areas that are not among its core competencies; for example, it recently associated with Action Against Hunger to implement programs for better nutrition. Although primarily focused on disaster relief, over the years MSF has developed experienced ‘watch units’ who remain constantly on the alert. Even when the immediate crisis is over and the international personnel have left, the methodology, knowledge and material stay in place. If putting out crisis fires is the norm, there are a few exceptions: involved in the Congo for twenty years, MSF conducts long-term programs to eradicate measles, explore medical needs in remote areas and re-generate hospitals. 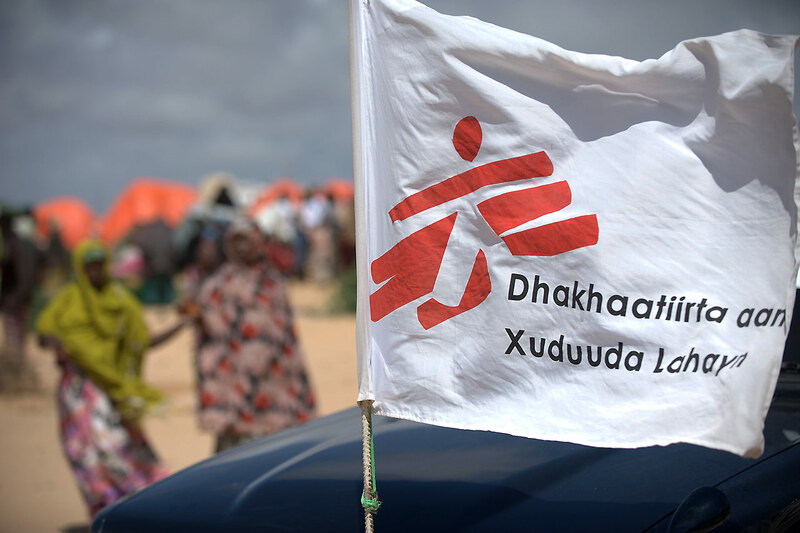 As the years have gone by, MSF has become more professional in its approach – something NGOs often get criticized for. Using its long experience of humanitarian relief, MSF has created several medical kits for using specifically in crisis situations. Increasing professionalism, however, has not resulted in increased expenditure: international staff still travel with low-cost companies and stays in average hotels. Recently, MSF has been reviewing the way that it is perceived globally, releasing a report, ‘Dans l’oeil des autres’, to publicize its findings. A result of three years of research by local staff, recipients and local authorities, the goal of the initiative has been to identify areas where there is need for improvement.